Subscribe to this episode and past episodes HERE. Heyo 2017! We’re starting the year off strong with a new episode of Origins, our podcast dedicated to exploring the Limited Partner community. 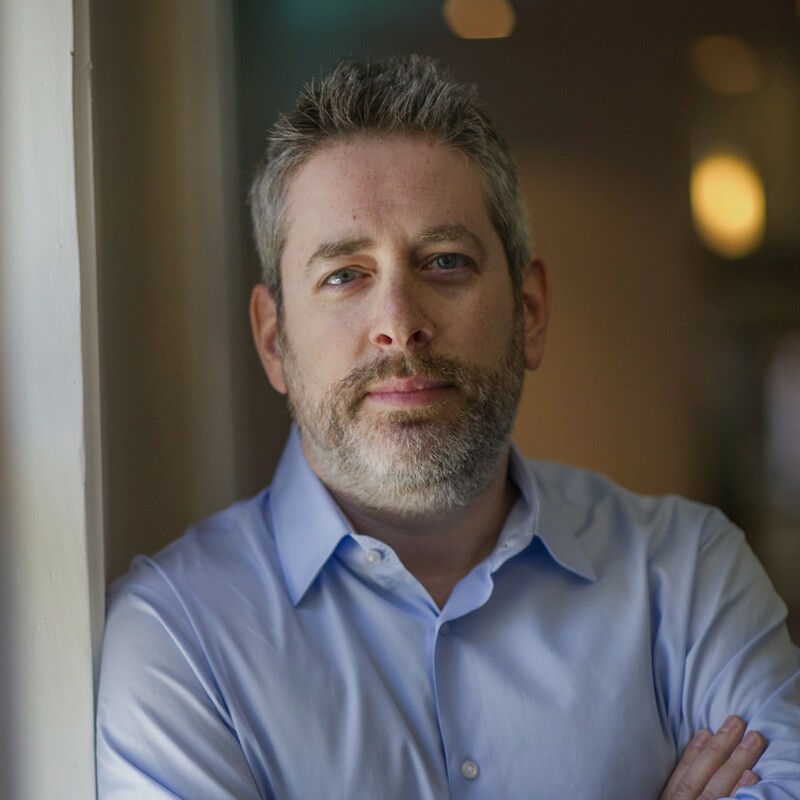 Jonathan Abrams is the founder and CEO of Nuzzel, our favorite social news app. He was previously the founder of Friendster and Hotlinks, he’s an active angel investor in companies like AngelList and Docker, he’s the co-founder of Founders Den in San Francisco…and he’s an LP in some great VC funds too. In this episode, we discuss how Jonathan moved to Silicon Valley in the late nineties to work for Netscape as an engineer, starting his first companies, and slowly discovered the layer of capital and people behind the venture community. He’s an LP in funds like Data Collective, an advisor to Cendana Capital (who we previously interviewed on Origins Season 1), and is an incredibly helpful guide and advisor to startups. Recording this episode was a lot of fun, so we hope you’ll enjoy it. A special thanks to Beezer Clarkson at Sapphire Ventures for introducing us to Jonathan and if you feel so inclined, feel free to share the episode on twitter with #openlp.